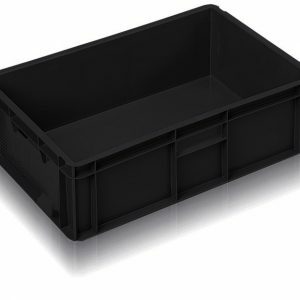 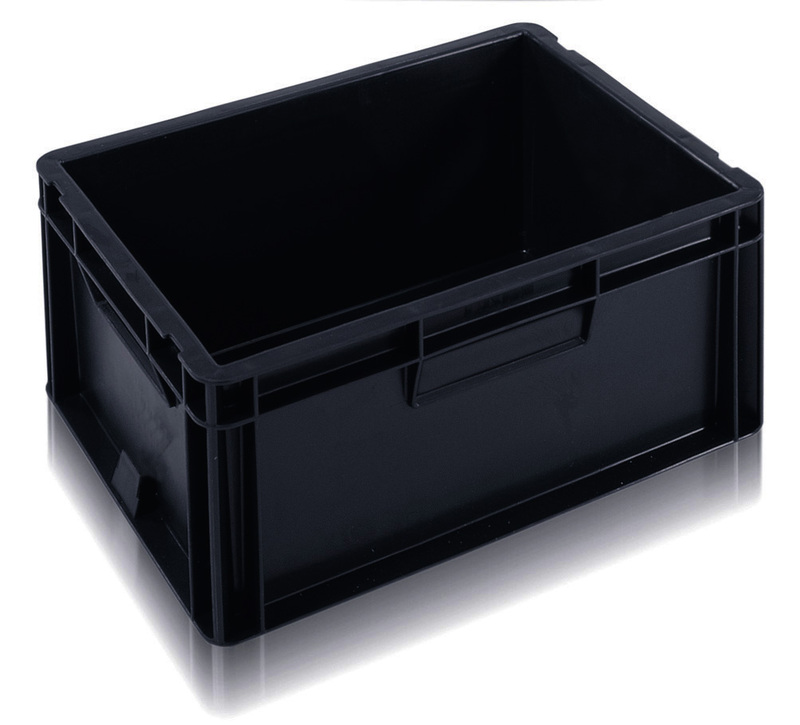 Heavy duty euro stacking container made from industrial strength Polypropylene (PP). 20L capacity. 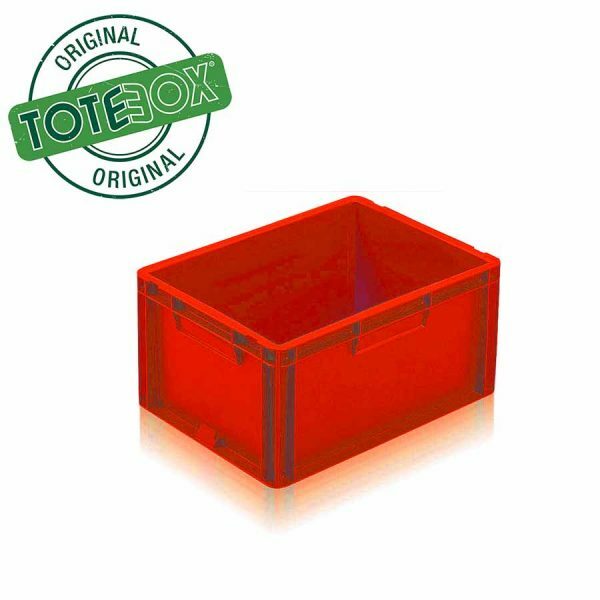 20L heavy duty euro stacking container made from industrial strength Polypropylene (PP). 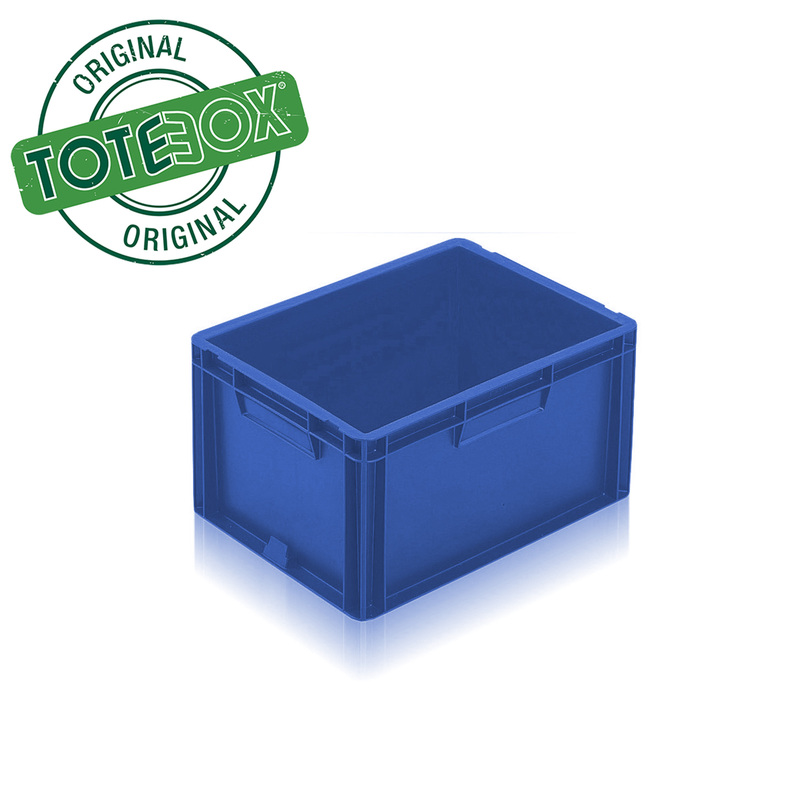 *Colours: Grey, Blue, Red and Black Available!